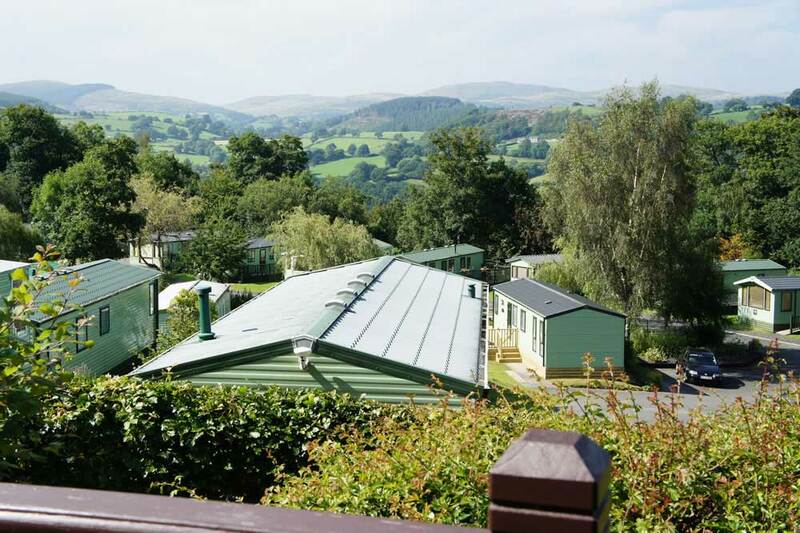 Palé Wood Holiday Home & Caravan Park in Bala, North Wales, sits on the edge of the Snowdonia National Park. 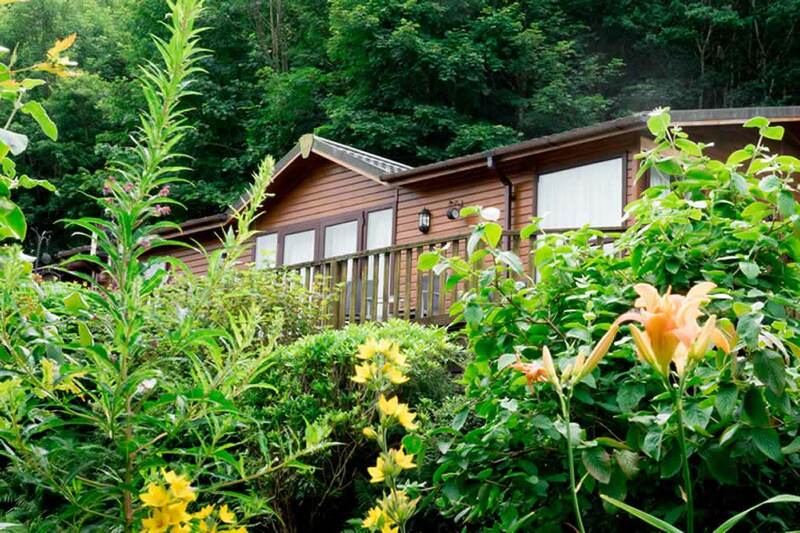 Set in 43 acres of private woodland with spectacular views of the Dee Valley and Snowdonia, Pale Wood is one of the premier caravan and lodge holiday home parks in the area. The park is open from the 1st March until the 14th of January every year, and is teeming with a variety of wildlife. 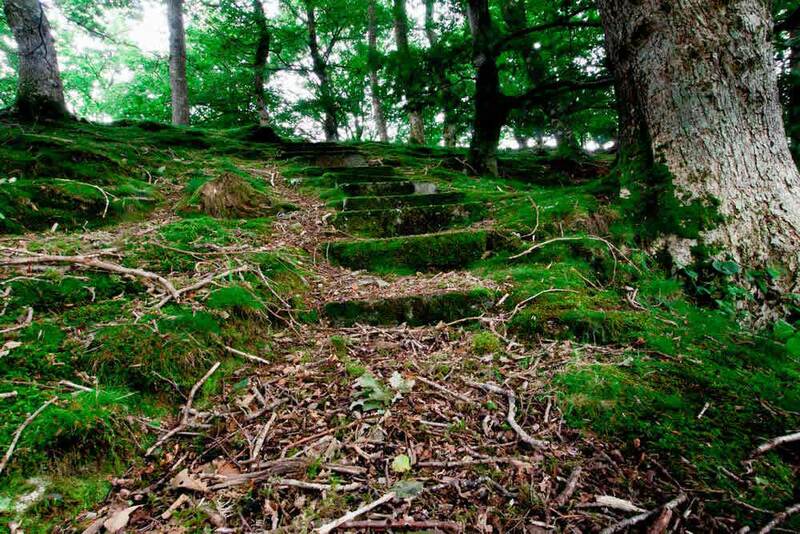 Many great walks are on offer from your door, as well as throughout the local area. 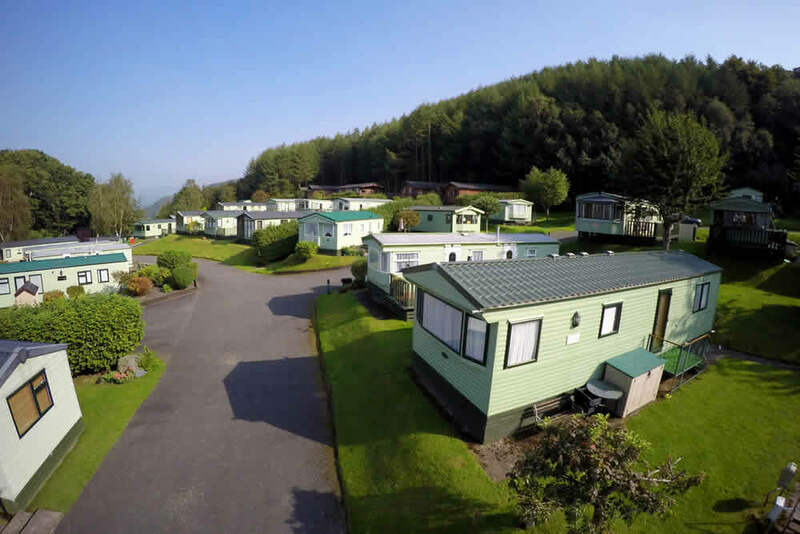 Palé Wood Holiday Home Park sits on the edge of Snowdonia National Park– located just 4.5 miles from Bala, and is ideally placed to serve as the perfect base for your tour of this area- well known worldwide for providing truly outstanding natural beauty. 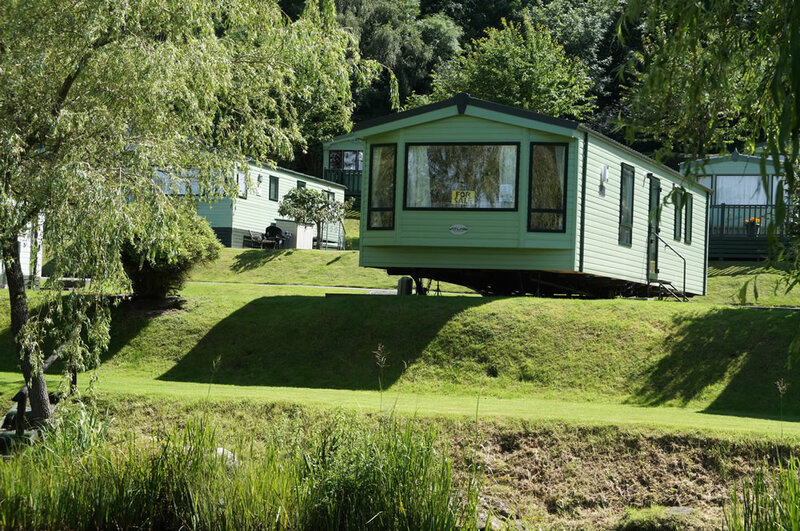 Just Imagine yourself in a caravan overlooking our very own fishing hole, or even a cabin in the woods that you can escape to whenever you please. Whether you want a weekend away, a few days off, or even a long lazy holiday… the choice is completely yours. With a long 10.5 month season from March to January, you can escape the pressures of everyday life anytime you wish. You can be secure in the knowledge that all our holiday homes are privately owned, with a no sub-letting agreement to ensure exclusivity for the owners and their families. 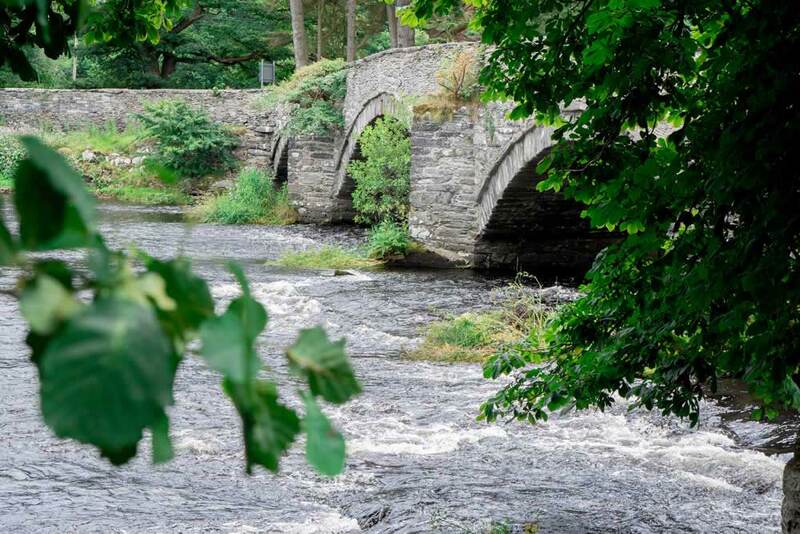 Our five star facilities include a dedicated park reception, launderette, and information centre as well as our very own well stocked small coarse fishing ponds. 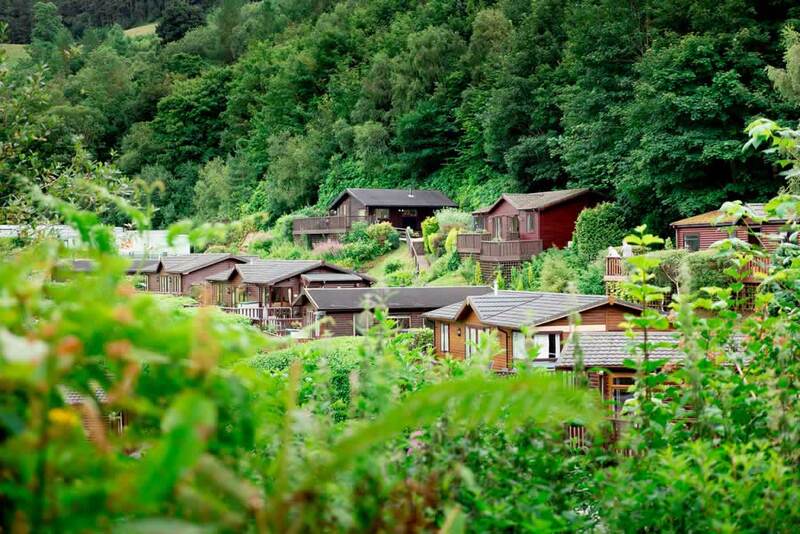 Palé Wood Holiday Park is developed and maintained to the highest of standards, offers metered piped gas, satellite TV, telephone facilities and Wi-Fi. 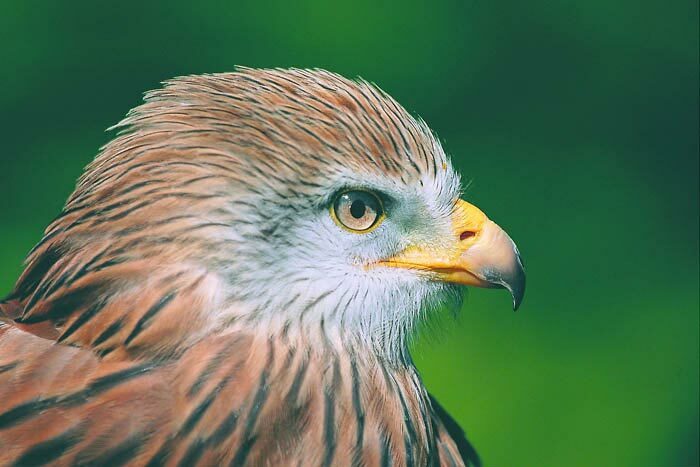 Palé Wood Holiday Park is proud to be set in an area of awe inspiring natural beauty and we are dedicated to preserving our environment and local wildlife at the park. Thanks to our years of dedication to environmental conservation we have been awarded the highly prestigious David Bellamy Gold Award for conservation for over two decades. In addition to this we have numerous woodland walks on park to wander and which our many dog owners take full advantage of. Palé Wood is teeming with a variety of wildlife including pheasants, squirrels, rabbits and numerous species of birds.